Xur will return next week with an Exotic weapon though, so joy. It’s been one big mess after another for Bungie’s Destiny following the Luke Smith interview debacle. Whether it’s the sub-par rewards for Year One gamers (since anyone who purchases all the content before The Taken King releases can be considered as such) or the recently announced weapon balance changes, Destiny hasn’t exactly been everyone’s favourite game these days. If that weren’t enough, Exotic vendor Xur arrived at the Tower yesterday carrying no Exotic weapon. 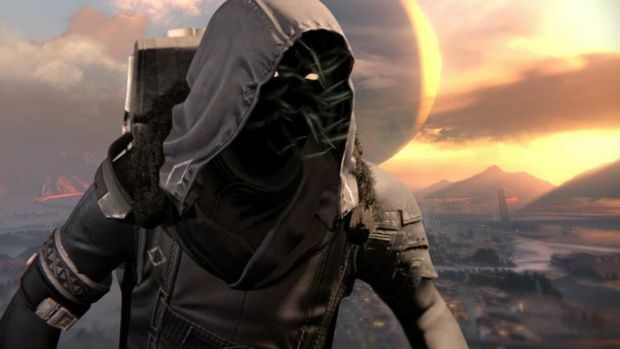 Bungie had obviously goofed, as it acknowledged on Twitter, and promised to make changes to Xur. So on top of your favourite Exotic getting nerfed (and you know it’s Gjallarhorn so don’t lie), you have to deal with Xur not selling a weapon this week. Yep. At least the Trials of Osiris returned last night with new gear and weapons. The map this weekend is The Cauldron so hop aboard the struggle bus and let us know what you think of Destiny in the comments.